We believe the future of measuring and testing lies in fully automated equipment. The world’s major can makers agree with us. Companies like Rexam, Ball, Crown, Amcor and Visy are already cutting their costs with our range of automatic measurement systems for both can and end plants. Operator influence no longer a problem. Inspection staff freed from monotonous testing procedures, so they can perform value-added tasks elsewhere in the production process. Each gauge completes its tests continuously, accurately and reliably, without the need to shut down the production line for reconfiguration. 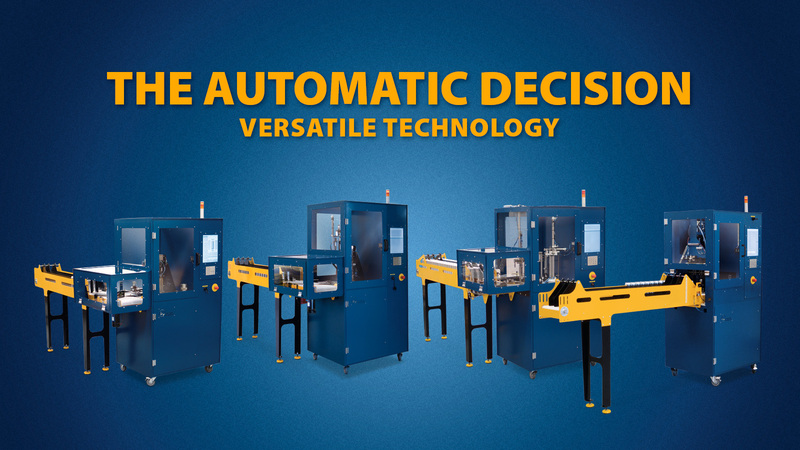 Those are just some of the reasons that Versatile Technology should be your automatic choice.